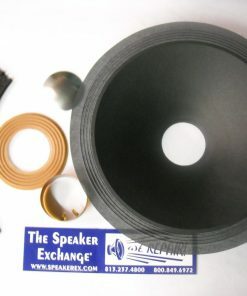 Brand New production Altec 421-8A DIY Recone Kit, 15″ accordion edge smooth cone, flat wound 3 inch 8 ohm voice coil, 3″ aluminum dustcap, 1″ wide rubber gaskets (made for the wider flange), tinsel lead and shims. This is a new kit made with the original Altec tooling. 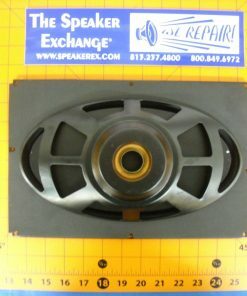 Voice coil comes pre-attached to spider. 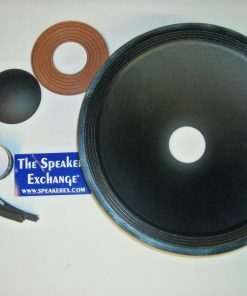 This recone kit is also used for the 418 & 422-8Z models. 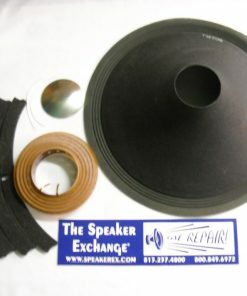 If you need the 1/2″ gaskets please let us know. 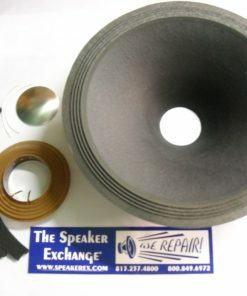 Voice coil leads need to be cut to the proper size before soldering pigtails to them. 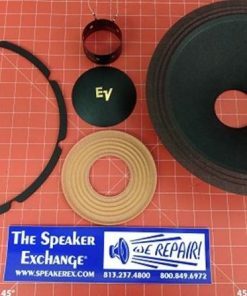 Dustcap needs to be insulated from voice coil leads with with tape or glue. You will also need glue, epoxy, and latex which are sold separately. 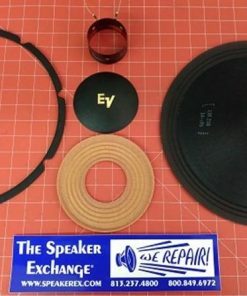 Q Hello is this kit also for 418-8h model? A Correct. The only kit still available that works in the 418 s the 421 kit. A Yes it this has a 100 watt rating but I've also heard it ratedhigher at 200-300 watts of continuous power. 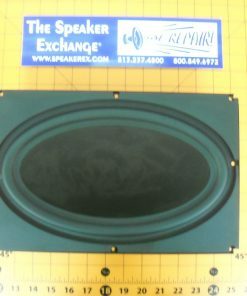 But remember, this speaker has a very efficient voice coil so it is louder at lower power.